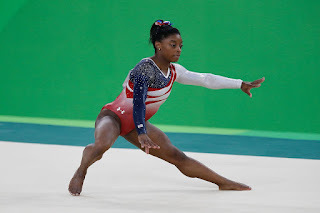 Simone Biles is an American gold medal winning gymnast at the 2016 Rio Olympics. For Simone's many fans and Olympic gymnast fans here are some great photos of her in action in 2016. 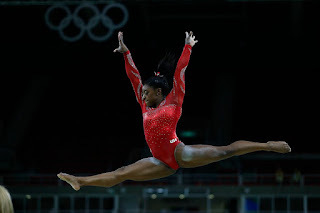 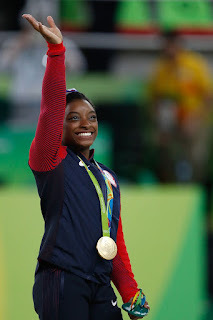 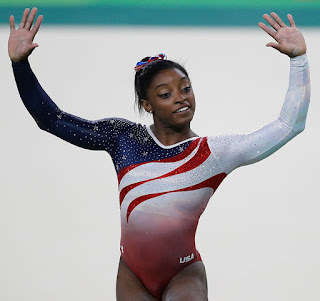 Simone Biles was born on March 14, 1997, in Columbus, Ohio. 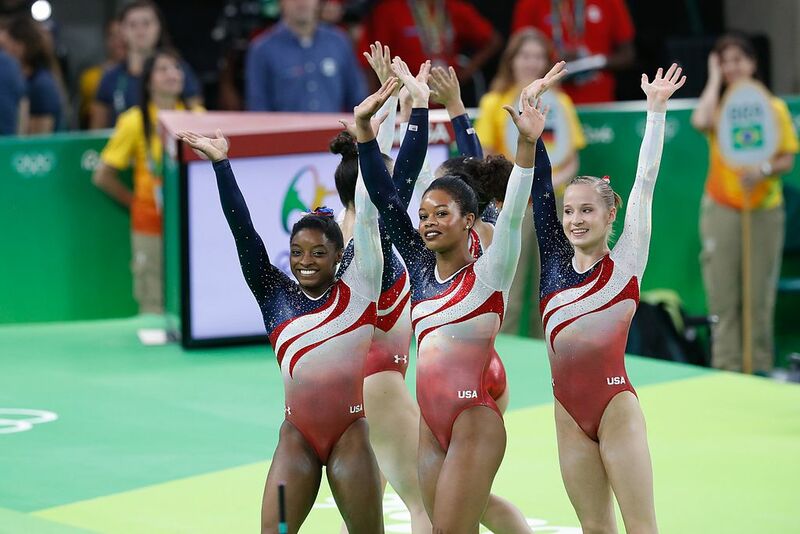 So far at the 2016 Rio Olympics, Simone Biles won a gold medal for Team USA in the Team competition. 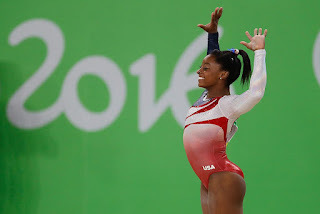 Simone participated in the vault, uneven bars, balance beam and floor exercises in the team event. 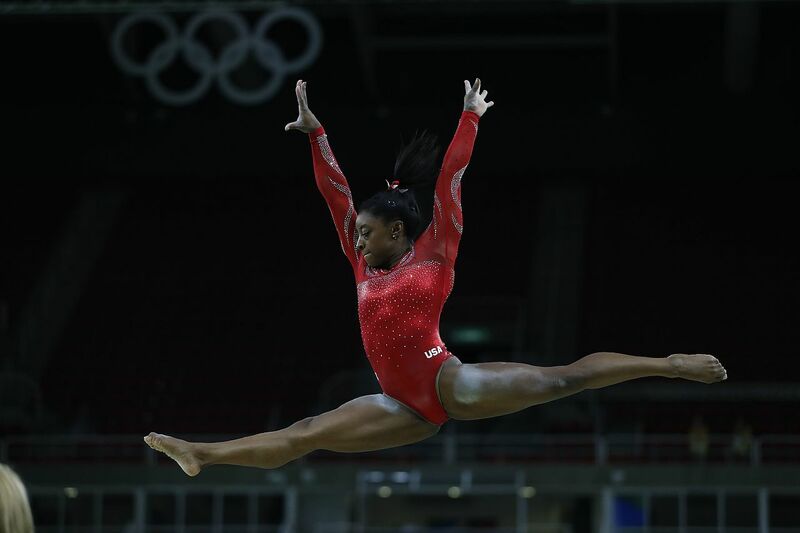 Simone Biles will also compete for gold medals in the individual events in the all-around, floor exercise, vault and balance beam.